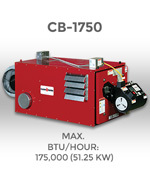 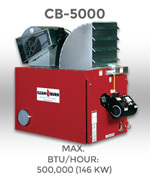 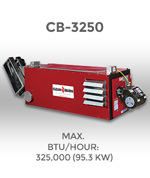 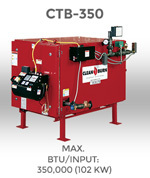 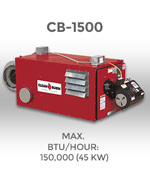 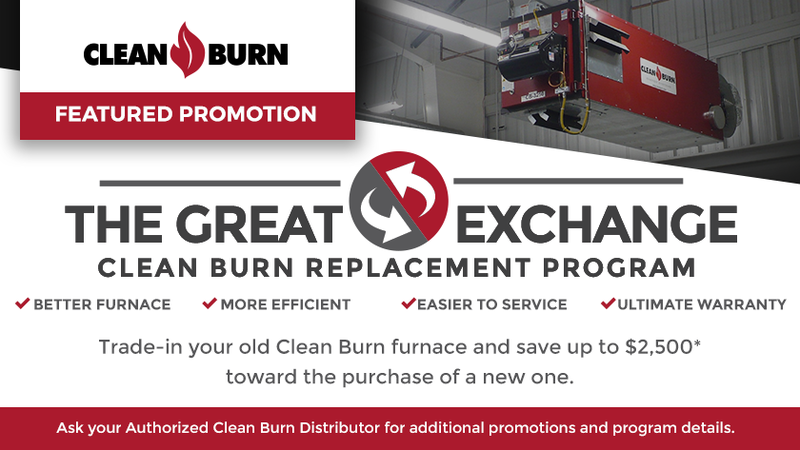 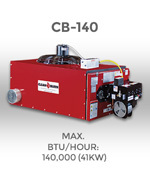 Clean Burn recommends using only Clean Burn OEM replacement parts for the repair and maintenance of your Clean Burn heating equipment. 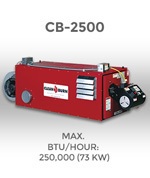 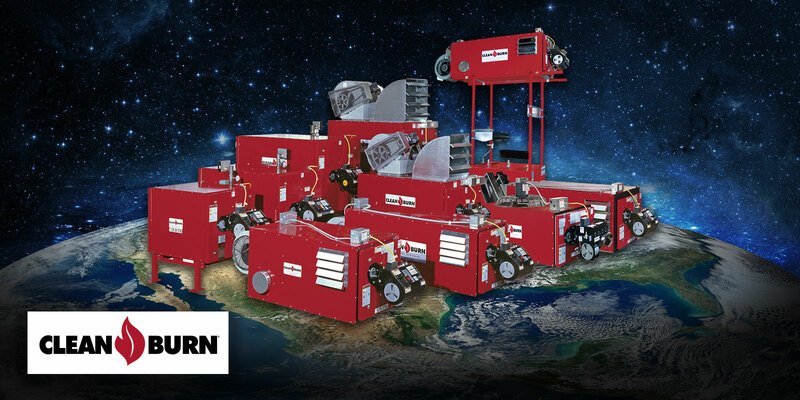 We want every Clean Burn owner to have the best product performance possible, so if you are in need of repair or equipment maintenance, contact your Authorized Distributor. 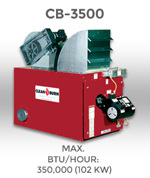 For more information on routine maintenance and a list of parts for your Clean Burn equipment, refer to your product’s instruction manual. 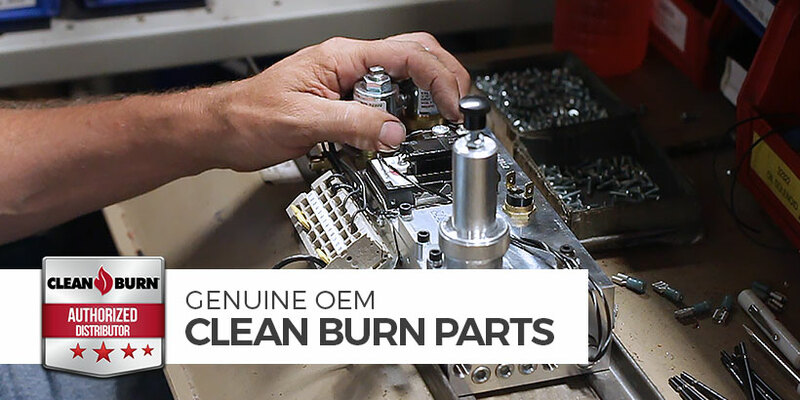 Genuine Clean Burn OEM parts are available exclusively from your Authorized Distributor. 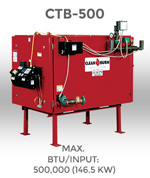 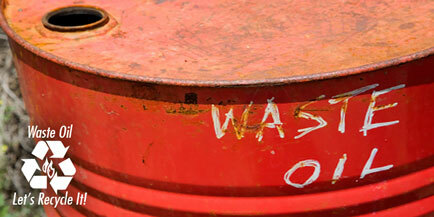 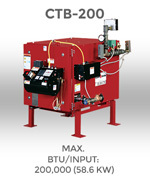 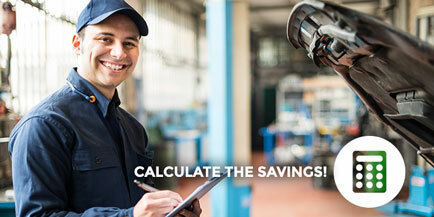 Using OEM parts ensures your waste oil heaters and boilers will continue to perform efficiently for years to come. 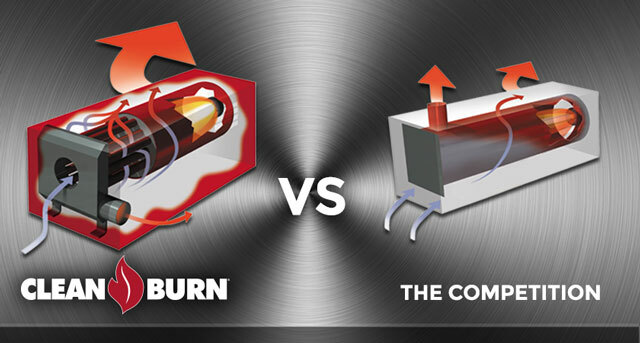 Do not buy cheap generic parts found online as they may damage your heating equipment and void your warranty. 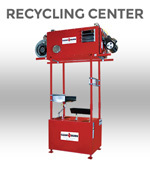 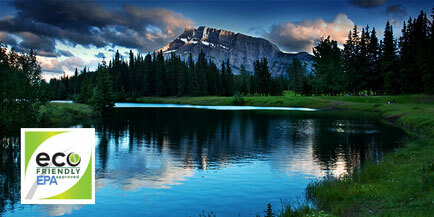 Your Authorized Distributor offers immediate shipping on all in stock parts as well as telephone service and support.